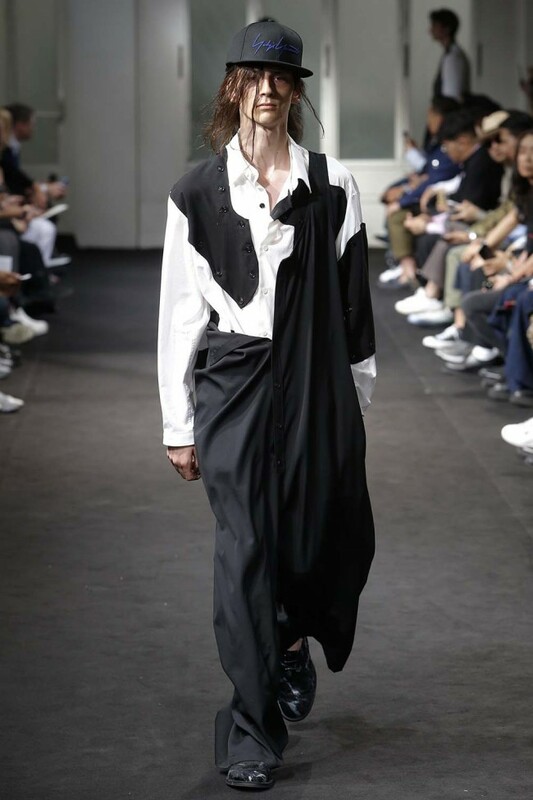 Yohji Yamamoto 2019 Spring Summer Collection. 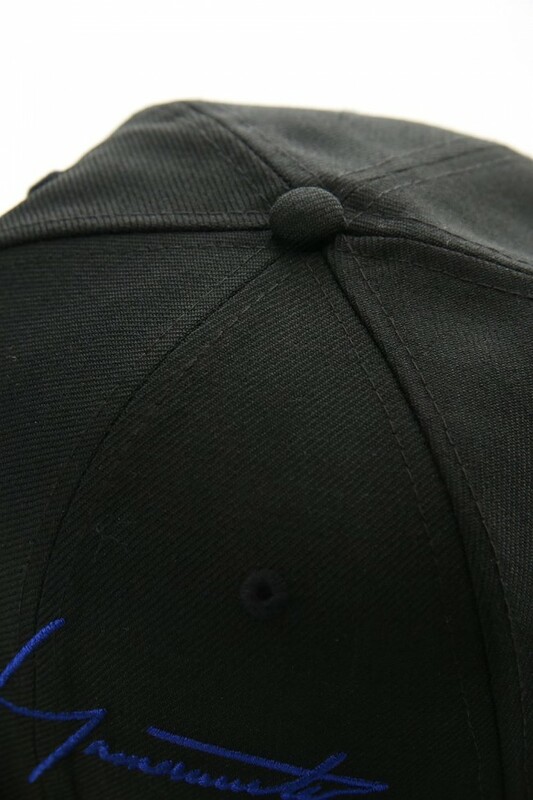 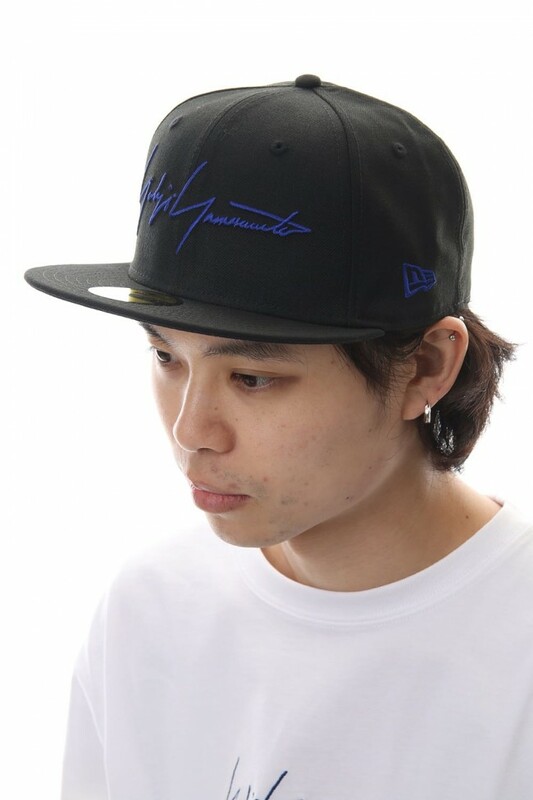 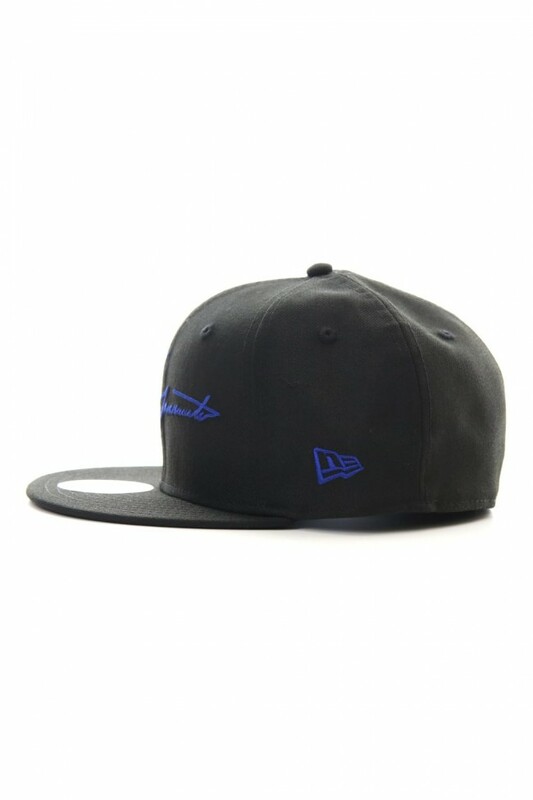 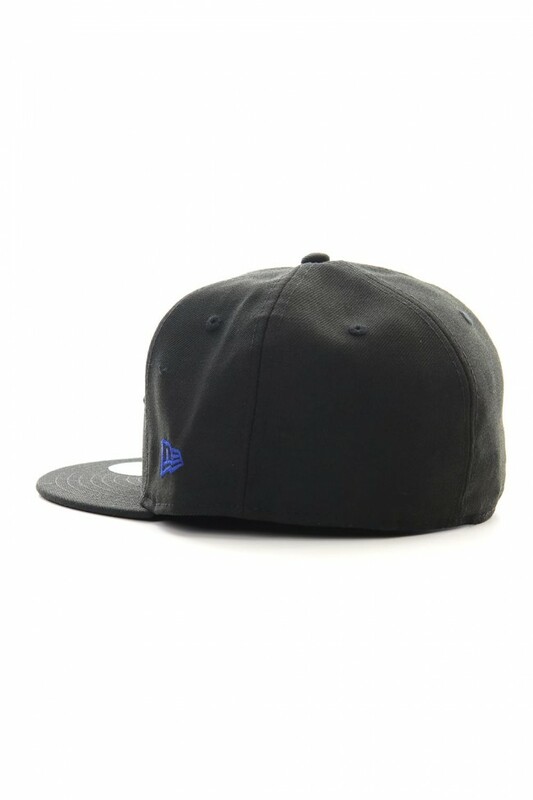 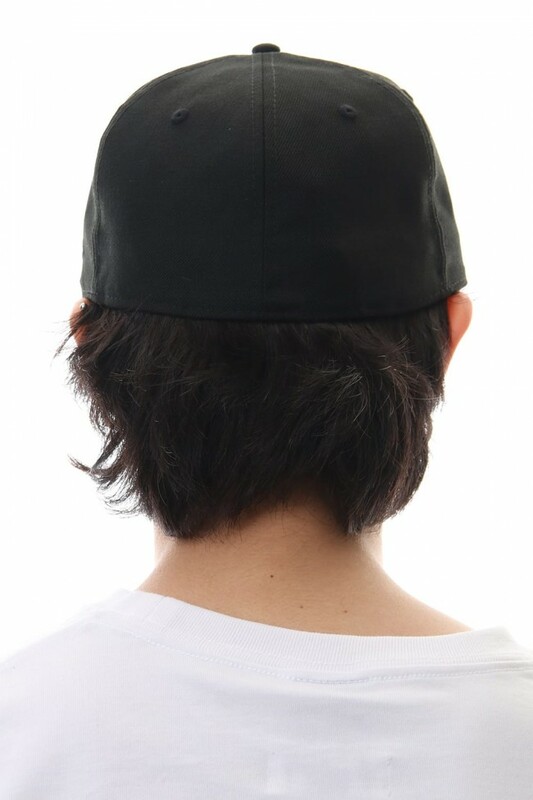 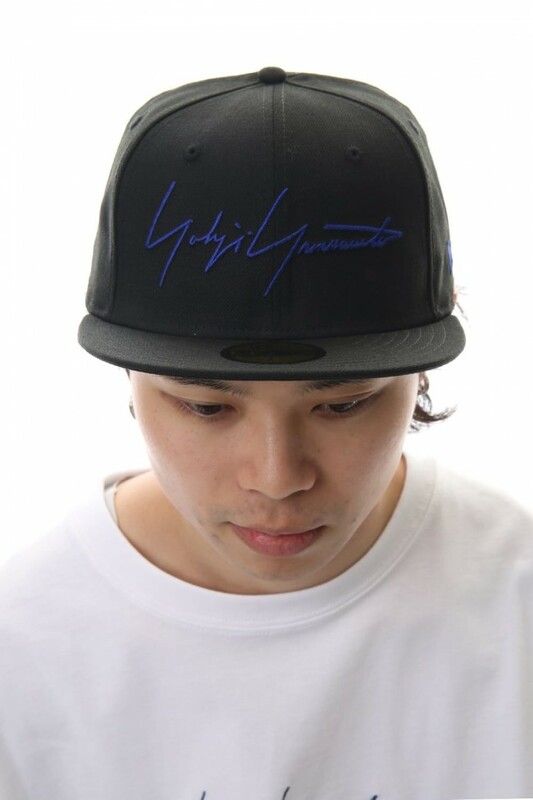 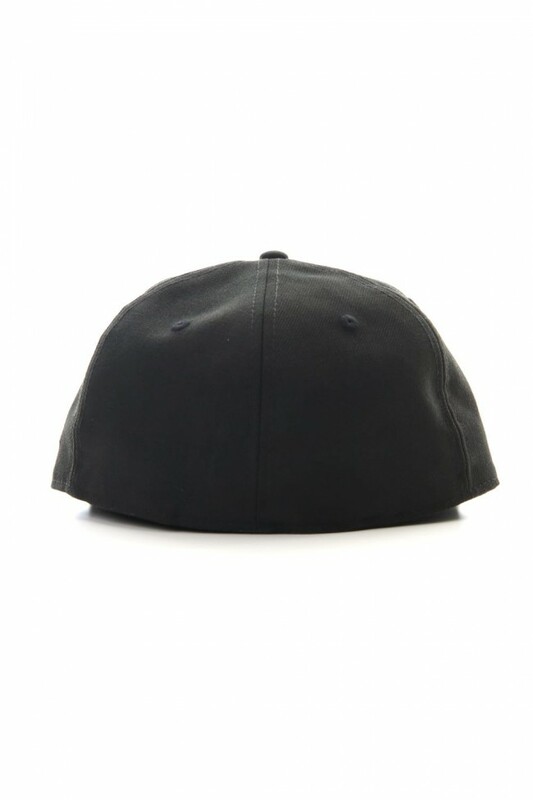 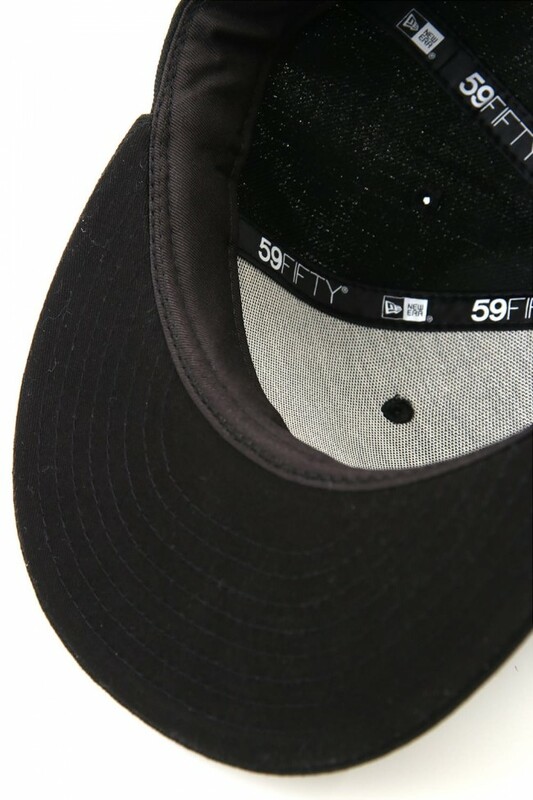 New Era collaboration baseball cap which was also worn during the Runway LOOK 12. 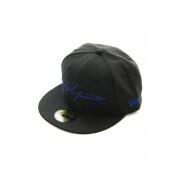 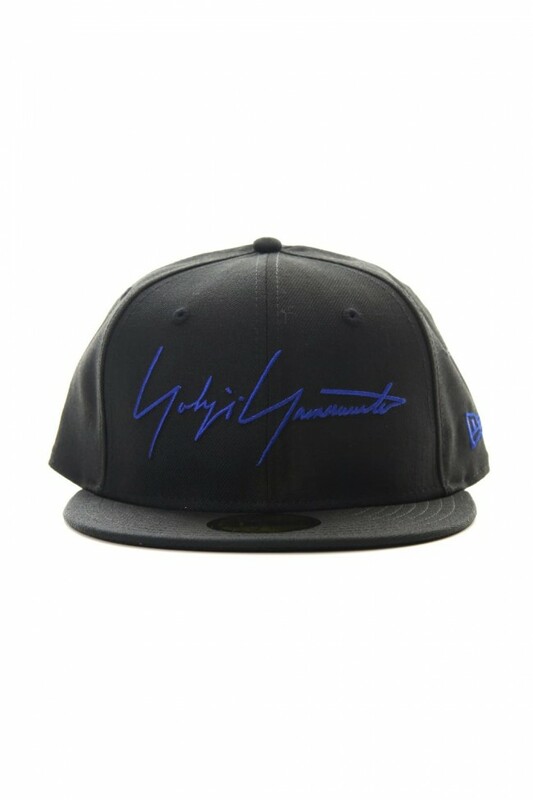 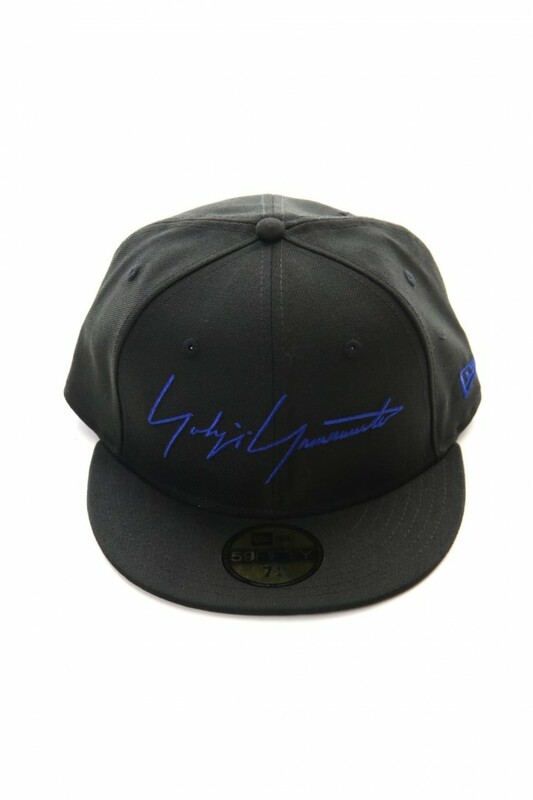 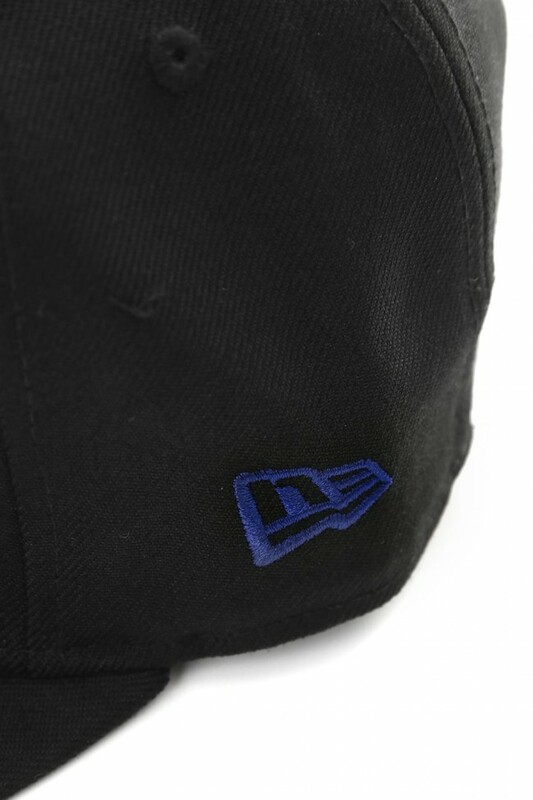 The fabric uses wool surge and is embroidered with the BLUE signature logo. Yohji Yamamoto has been active as a designer for more than 40 years and has continued to lead the world mode scene with its innovative designs created from the rebellious spirit to building his established empire and concept of fashion. 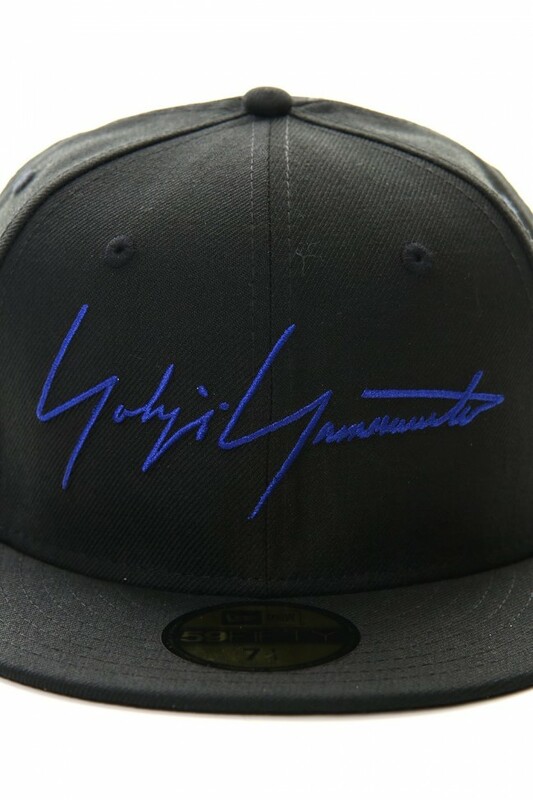 The Maestro Yohji Yamamoto has an attitude that has been constant since the start and from 2014, started suggesting new concepts through accessories. 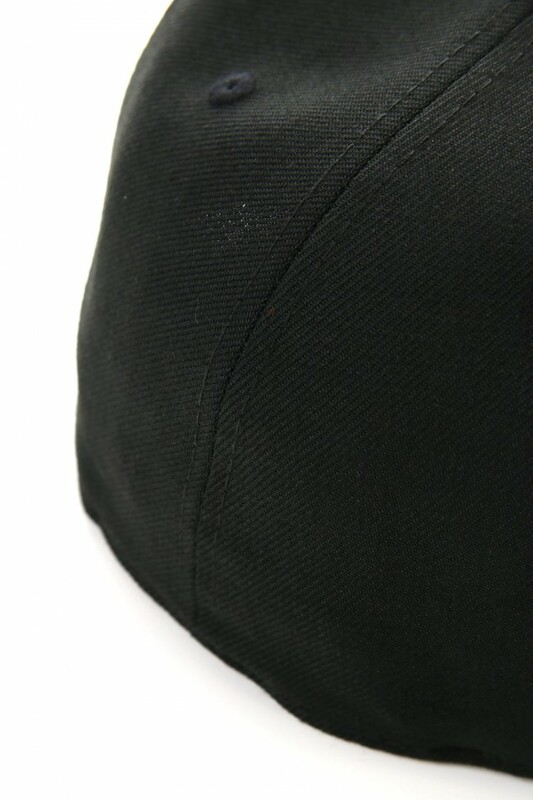 The collection of bags, shoes and scarves are delicate, supple and they come together to represent beautiful Japanese culture.